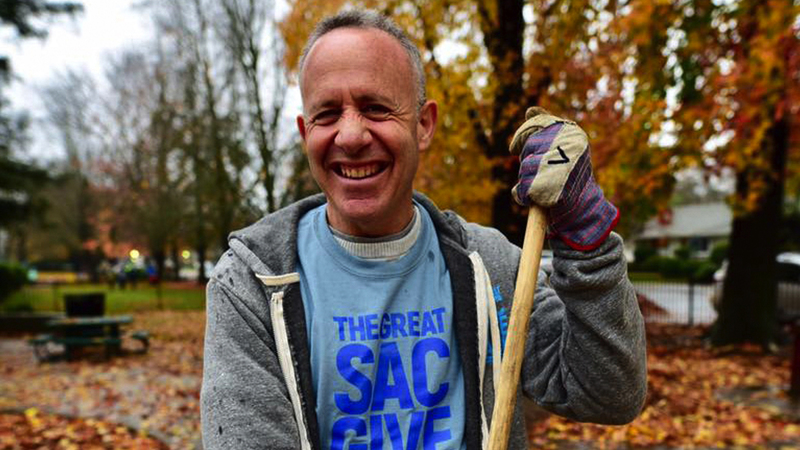 Darrell Steinberg has been a politician for most of his adult life, including 16 years in the California Legislature and the past 18 months as mayor of Sacramento. But he says some issues, such as immigration, transcend politics and go to his essence as a person — and as a Jew. 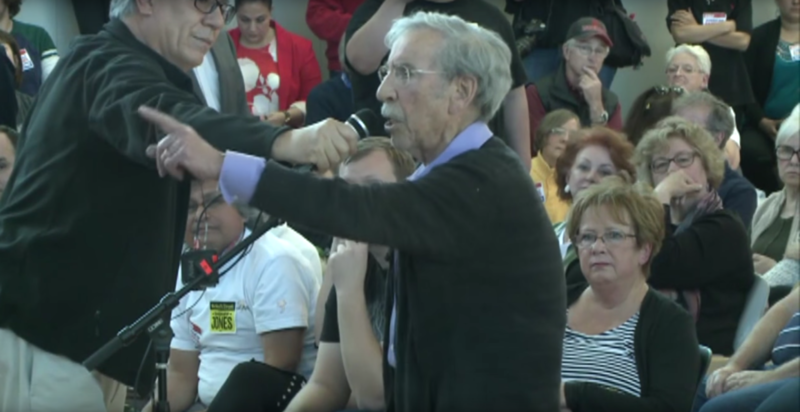 Steinberg and other Northern California public officials, including Oakland City Council members Dan Kalb and Rebecca Kaplan, and San Francisco Board of Supervisors member Aaron Peskin, cite their Jewish roots and values as foundational principles in their fight for the rights of refugees and undocumented immigrants. All four are among the municipal leaders whose policies are under attack by the Trump administration, which sued California in early March seeking to invalidate state laws sanctioning sanctuary status. 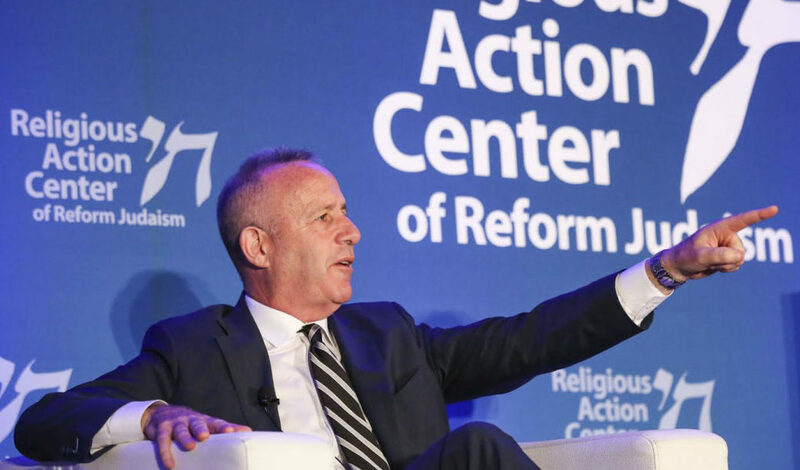 “If there was ever an issue that reflected Jewish values, it’s this issue of immigration,” Steinberg told J. “We’ve been strangers throughout our entire existence. The struggle of the immigrant is the Jewish experience. There are hundreds of cities and counties around the U.S. that provide some form of sanctuary for undocumented immigrants who face deportation. San Francisco was one of the first, declaring itself a sanctuary city in 1989. California is one of six states that provide such protections. Its Senate Bill 54, which includes the California Values Act, limits local authorities’ cooperation with federal authorities seeking to deport immigrants who have not committed a violent crime. SB54, passed last year, prevents federal enforcement agents from apprehending immigrants at schools, hospitals, libraries and courthouses and prohibits local or state officials from giving federal immigration agents information about the release of non-violent immigrants from state prison. That state protection is not provided for any person who has been convicted of one of 31 felonies including child abuse, kidnapping and gang-related offenses. 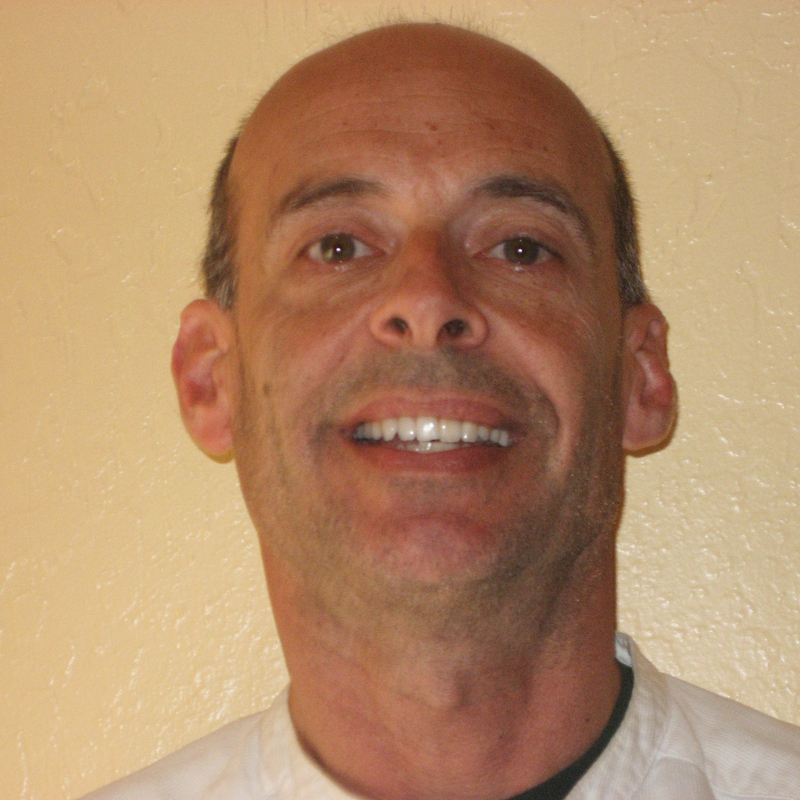 Assemblymember Marc Levine, a Democrat who represents parts of Marin and Sonoma counties and is chair of the California Legislative Jewish Caucus, was one of 12 principal co-authors of SB54. “I have a longtime commitment to welcoming the stranger, and when we look at SB54 and state sanctuary policies, they continue to advance my values and Jewish values to welcome anyone, such as at the seder where you welcome anyone who is hungry, no matter where they’re from,” Levine told J. The Trump administration’s suit, which claims “California has no authority to enforce laws that obstruct or otherwise conflict with, or discriminate against, federal immigration enforcement efforts,” seeks to throw out SB54 and two related bills. A hearing on the federal government’s motion for a preliminary injunction against those three bills is set for June 20 in Sacramento. U.S. Attorney General Jeff Sessions came to Sacramento in March hours after the suit was filed to speak against California’s sanctuary law, telling several hundred law enforcement officers that the laws prevent federal immigration agents from doing their jobs. The Trump administration has threatened to withhold federal grant money for law enforcement from sanctuary cities, and Thomas Homan, acting director of U.S. Immigration and Customs Enforcement, has said elected officials who support sanctuary policies should be arrested. Kalb, who currently is running for a seat in the California Assembly, scoffs at such threats, saying Oakland’s tax dollars should not be spent chasing undocumented immigrants who have not committed a violent crime. Kaplan, a former rabbinical student, last year authored a city council resolution that passed unanimously preventing the Oakland Police Department from assisting federal immigration agents. The idea of protecting immigrants is personal for Eric Cohen, executive director of the S.F.-based Immigrant Legal Resource Center, which helps communities craft sanctuary ordinances. Cohen frequently thinks of his grandfather, who fled the pogroms in Russia. 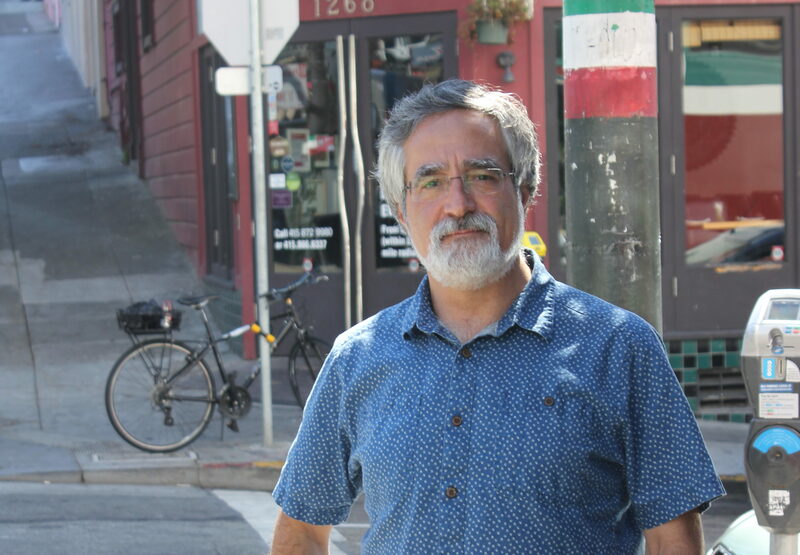 Peskin, the San Francisco supervisor, said his support of sanctuary laws “comes from a long legacy of a menschy view of the world.” His city and the state will fight back hard against the Trump administration lawsuit, he added. “This is more than symbolic. This is about people’s lives. [When] you march your lawyers into court, this will take years and years to go through the court system,” he said, pointing out he grew up hearing stories about the Righteous Gentiles who sheltered Jews during the Holocaust and about Japanese Americans being unfairly incarcerated during World War II. Not everyone in the state agrees with the sanctuary laws. Several California cities and counties have voted in recent months to support the Trump administration’s suit against SB54, and Ira Mehlman of the Federation for American Immigration Reform said it’s unfair to only look at the issue through the perspective of the immigrant. Sacto mayor brings pro-immigrant message to D.C.